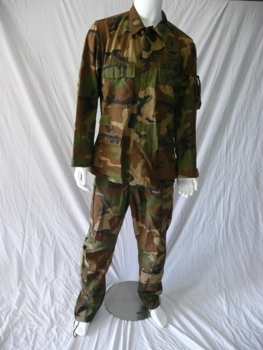 US Army Issued Aircrew Uniforms, Woodland Camouflage. Some of these uniforms are the 'Old Style' 2 piece IABDU style flight crew uniforms made of 100% fire resistant fabrics and some of the uniforms for sale here are the 'New Style' 2 piece style flight crew uniforms made of the same fabrics. 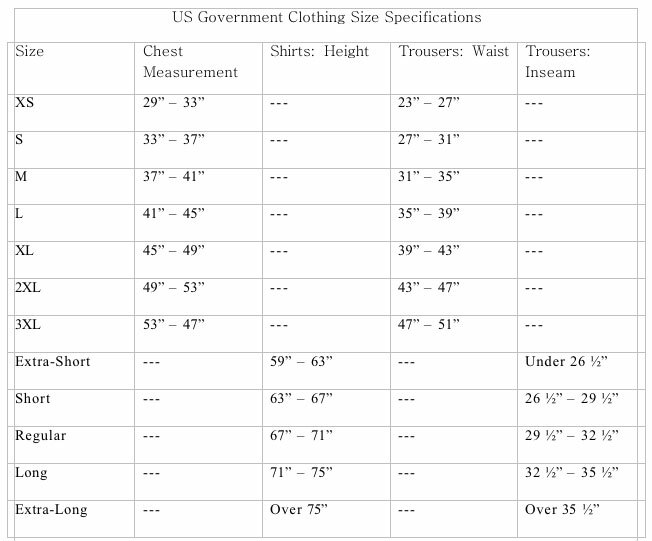 Please read the careful descriptions below to see the differences and then, in your shopping cart make your selections from the inventory currently available (inventory changes frequently). The fabric content is mostly 95% meta-aramid/5% para-aramid but some are 100% nomex, both fabric treatments function the same way: prohibit the melting of clothing in the event of fire or high heat to give the flight crew protection. Jackets are $39.95 and pants are $49.95. Aavailable. Some will have tags attached, some will not but all will obviously be new.